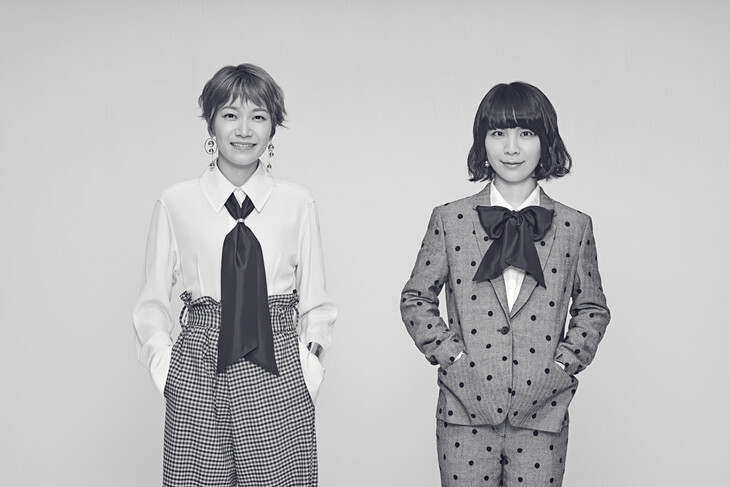 Chatmonchy is releasing a tribute album, and asking its fans to help put it together. The band is asking people to submit covers of their favorite Chatmonchy song. These covers will be reviewed by the band and its staff, and winners will be selected to record music for the album. The application period to submit a cover will be from November 27 until January 9. Chatmonchy has announced that it will be disbanding in July of 2018. The band will be releasing its final album sometime next year. The inclusion of a tribute album is the first detail released about the band&apos;s final album.